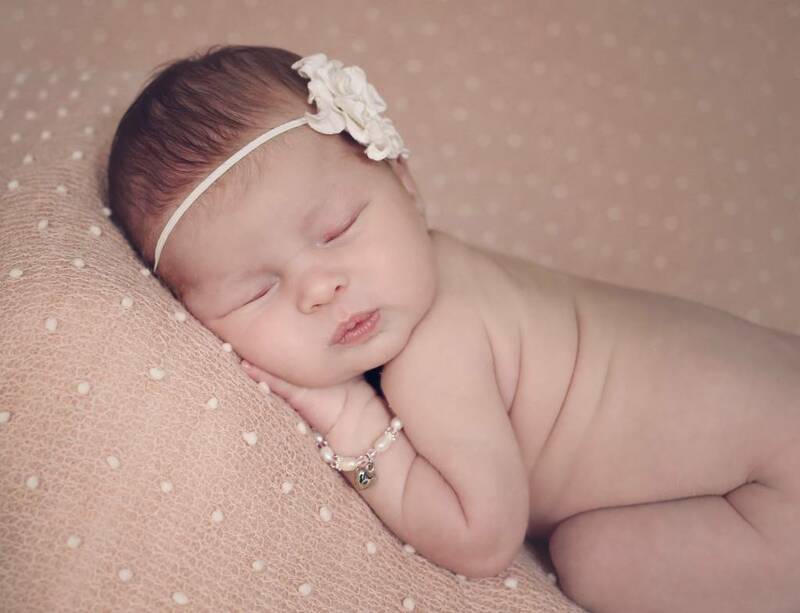 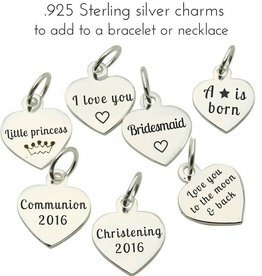 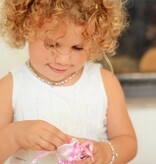 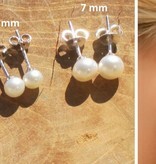 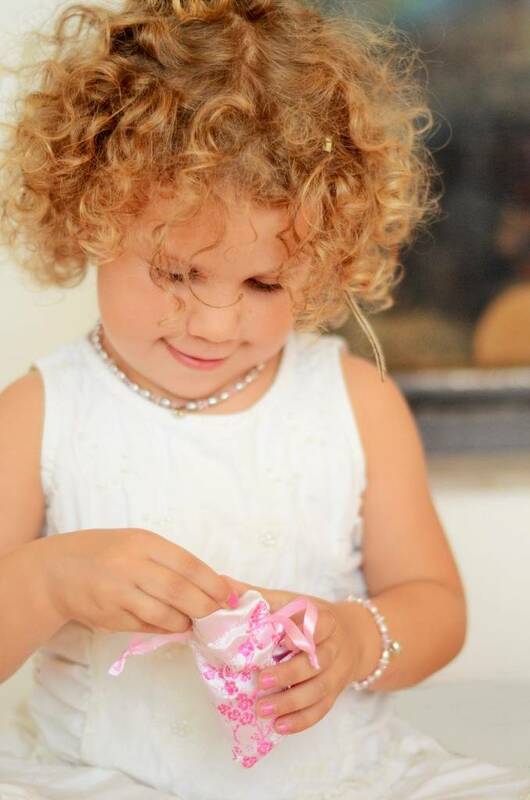 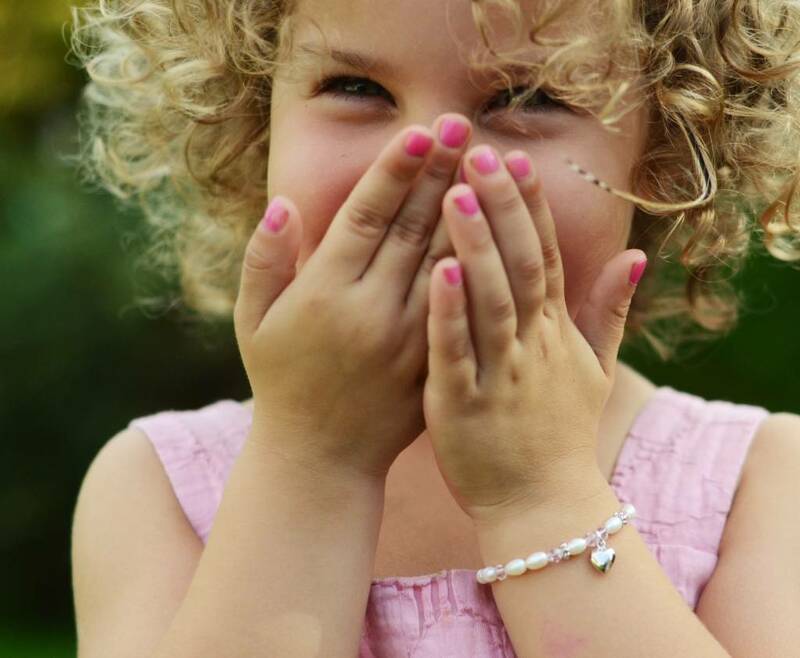 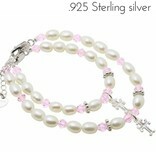 Cute mother & daugther Christening or Communion bracelets 'Little Diva. 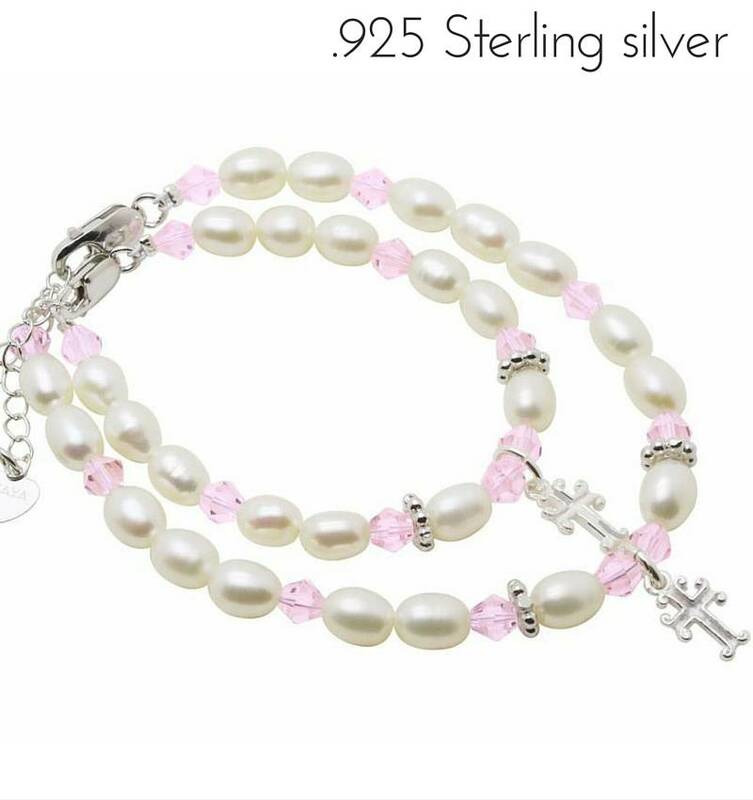 Made of bright white pearls, pink crystals and little silver rings, with a little solid silver cross charm. 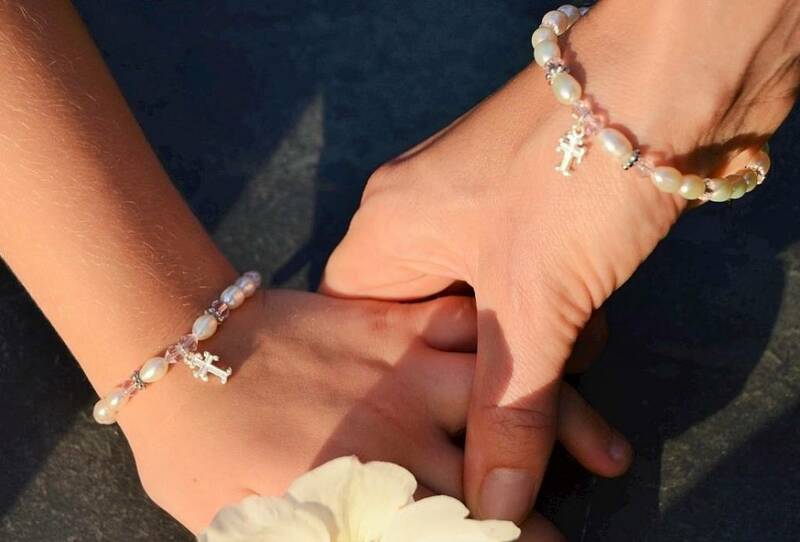 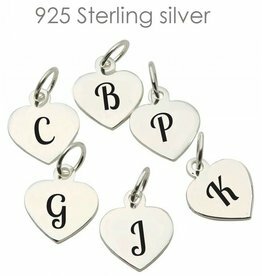 Just a perfect personalised keepsake jewellery gift for a Mother and Daughter to celebrate a special event. 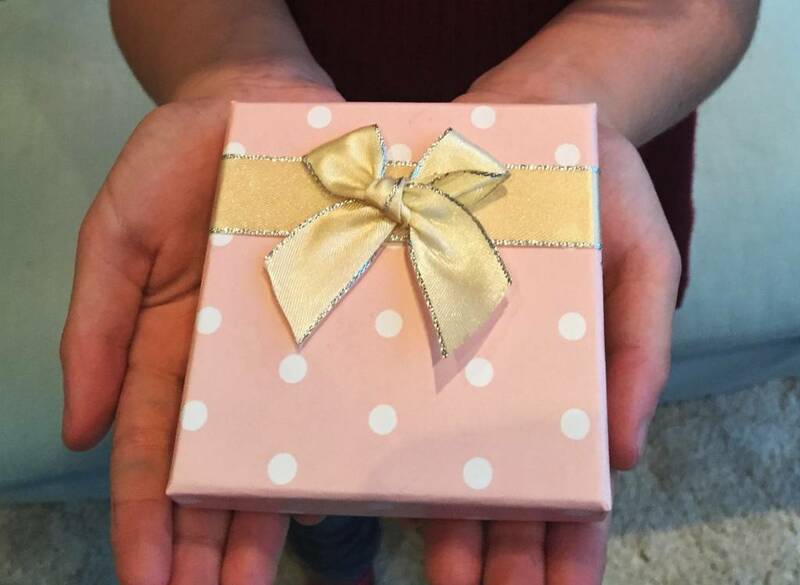 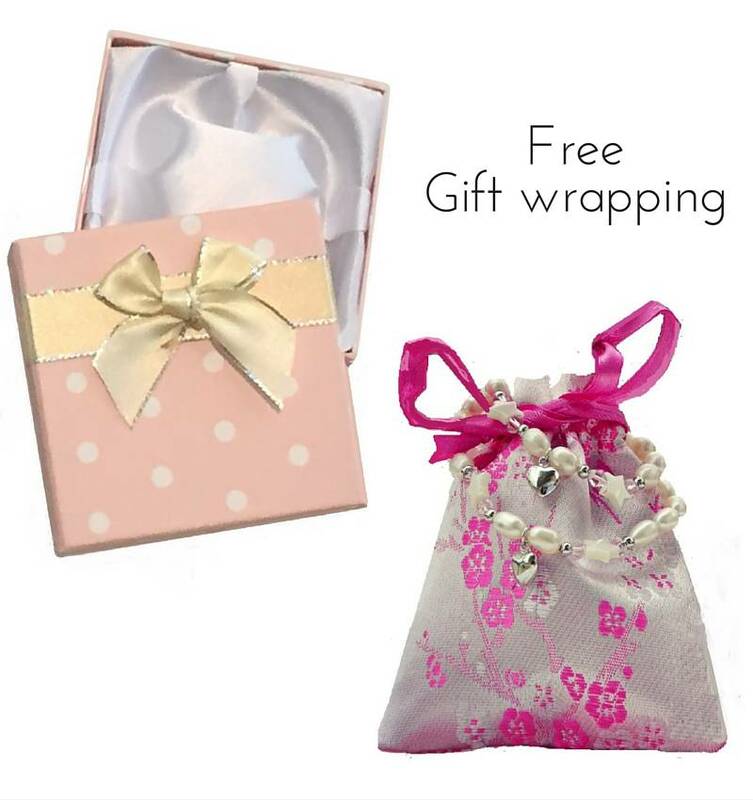 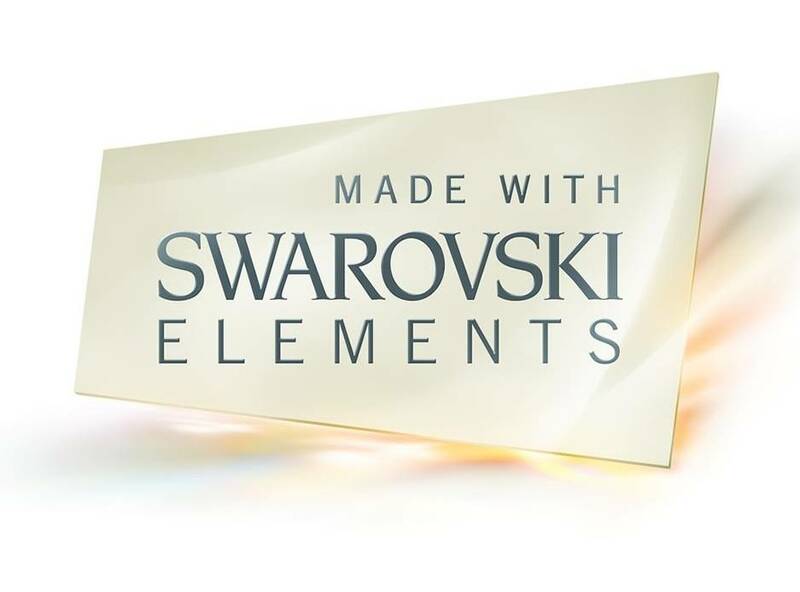 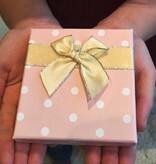 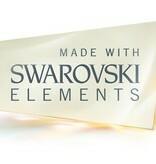 Your order will arrive beautifully packaged in two matching gift pouches or gift boxes. 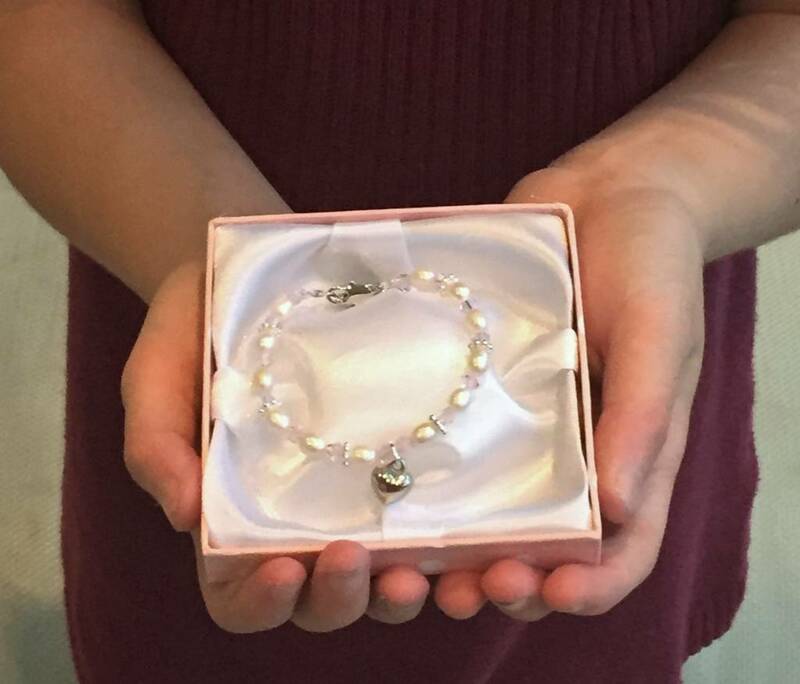 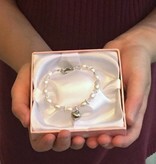 ♥ Mum's bracelet comes with a solid sterling silver Heart shaped Lock Charm.